Trying to quit smoking? You might want to move to Oregon. A new bill would classify cigarettes as a Schedule III controlled substance, making them illegal to purchase without a doctor’s prescription. Portland Rep. Mitch Greenlick introduced the bill in the Oregon State Legislature in an attempt to reduce the number of addicted people, but has received criticism from smokers and non-smokers alike who believe the initiative is not feasible. Under Greenlick’s proposal, smokers would be charged with a misdemeanor and face up to one year’s imprisonment and a $6,250 fine for being caught with a cigarette or any of the other Schedule III controlled substances, including ketamine, lysergic acid and anabolic steroids. The bill also prohibits the State Board of Pharmacy from adopting rules that exempt any nicotine products from the legislation, which would include chewing tobacco, nicotine patches and gums, among others. 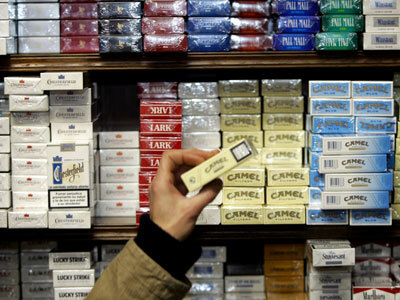 Law enforcement agencies would have the right to inspect all products that they believe might contain nicotine. “A person commits the crime of unlawful possession of nicotine if the person knowingly possesses more than 0.1 milligram of nicotine,” the legislation states. 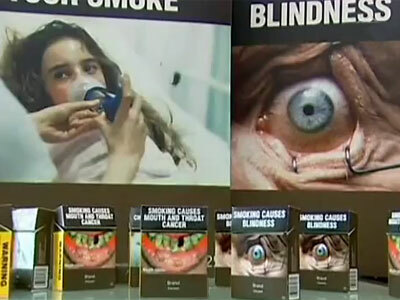 The law would not apply to anyone who was prescribed nicotine by a doctor in the course of professional practice. Oregon has had a 48 percent decrease in per-capita cigarette consumption from fiscal year 1996 to 2009, but still sells billion of cigarettes each year. 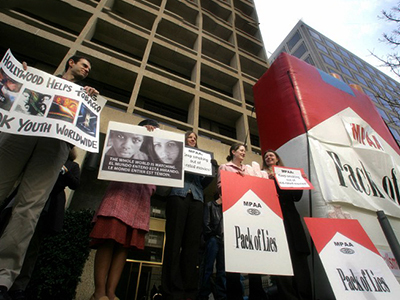 In 2007, there were nearly 7,000 tobacco-related deaths in the state. 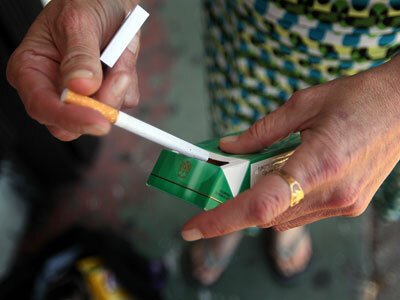 The average Oregon smoker spending $1,825 on cigarettes each year. The most recent statistics by the Oregon Department of Public Health show that 17.5 percent of the state population smokes on a daily basis, which significantly contributes to the annual death toll. But even though cigarettes are a major health concern in the state, making them illegal would simply anger lifelong smokers and turn them into criminals. Passing such a bill would also prompt criminals to begin illegally selling cigarettes in Oregon, where they would be able to charge potential buyers more than in other states. 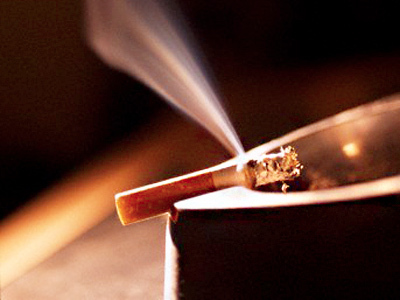 Addicted smokers would pay large amounts of money to get ahold of cigarettes. “There is little doubt in my mind that such a law would turn Oregon into a combat zone,” wrote Policy Mic blogger Michael Suede. Additionally, Oregon state would lose some of its tax revenue, since it currently receives about $1.18 per pack of cigarettes. “I don’t expect this law to actually get passed, but if it does, I suppose it will be fun to watch an entire state implode from violent warfare brought about by the sociopathy of its politicians,” Suede wrote.